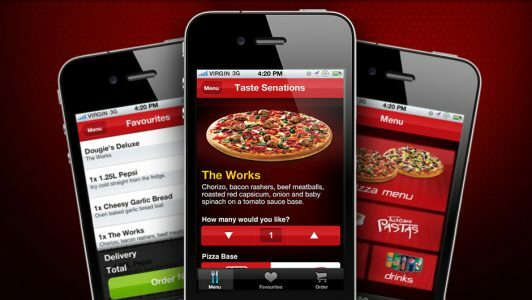 Apps For Ordering Food: Will the Driver’s be Terminated? For this episode of Evolutions 107.9’s Plugged In, I spoke with BCIT’s Zach Hodder about the wide variety of apps being used to order food online, and the future of delivery services! Tune in and listen to me “drone on” during our podcast on Soundcloud.